Politicalworks is a boutique, bipartisan government and public affairs firm specializing in State legislative representation, corporate advocacy and public policy in Colorado. The Politicalworks team has deep roots in Colorado and extensive experience working with many local, State and Federal governmental entities on issues affecting nearly every industry or interest group. Politicalworks prides itself on having a full-time presence at the State Capitol where we are focused and knowledgeable on all political and procedural aspects that govern and influence Colorado's legislative process. 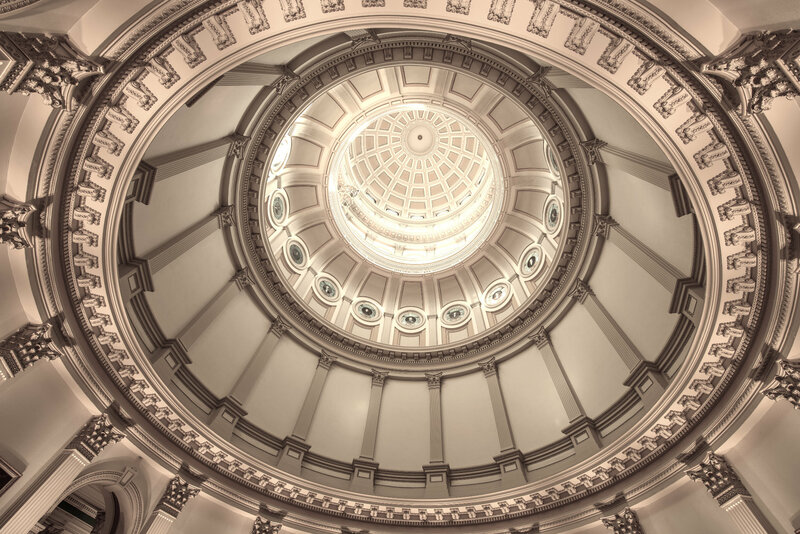 Politicalworks establishes relationships between our clients and elected and governmental officials to help ensure various legislative and regulatory issues can be appropriately addressed in the Colorado Legislature or Executive Branch. In addition, through strategic outreach initiatives, Politicalworks is able to educate various elected officials and governing bodies on our client's core services, important public policy issues impacting their business or organization and the beneficial impact our client's operations have in Colorado. We represent private, public and non-profit clients from nearly every industry. We are proud that our clients are some of the most respected corporations and organizations in Colorado and throughout the United States. Proactive introduction of legislation with strong bill sponsors. Coordination between in-house legal counsel and legislative bill drafting. Creation of legislative fact sheets and support collateral. Delivery of committee testimony and/or preparing expert witnesses for committee hearings. Coalition building and management of other interest groups to support or oppose legislation. Comprehensive and strategic lobbying and vote counting of the House, Senate and Executive Branch in support or opposition of legislation. Coordination of in-person meetings with legislators, regulators, Governor or agency directors. Monitoring of specific legislation, public policy or budget related items. Coordination of on-site visits and tours of client facilities and operations. Political contribution strategy, formation of Political Action Committees (PACs) and campaign engagement. Read more about what we do in regards to legislative lobbying & executive office engagement and community business relations.